“Banksters” originally “Gangsters”, by The Specials. “Rebel Girl” originally by Bikini Kill. We had to drop “NIMBY” from the set due to time constraints. 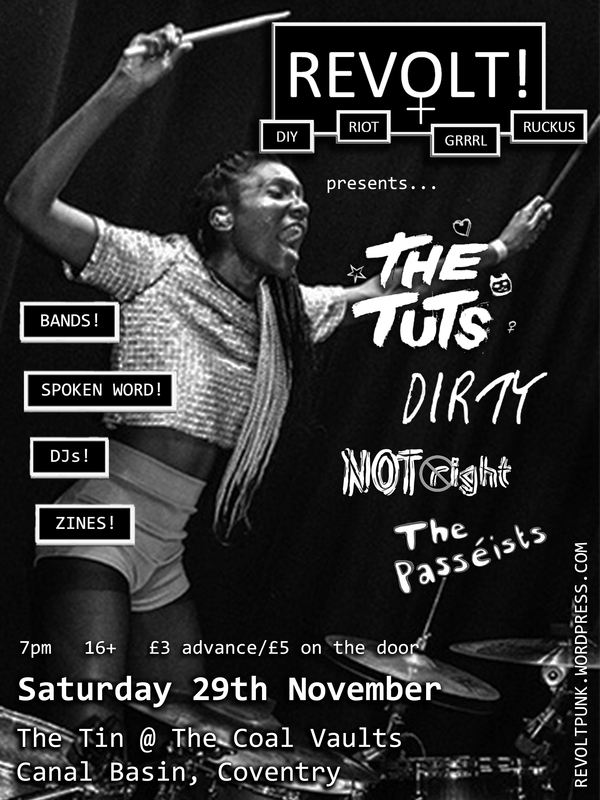 We played alongside The Tuts, Dirty, The Passéists and Seth Corbin.